May 25, 2017 By Chelsea T.
Who doesn't love a good ghost story? Well, in Pennsylvania, there's a whole lot of them! From hospitals and asylums, to cemeteries, schools, theaters, restaurants, parks, bridges, and even roads, there's an endless amount of places throughout the state that are said to have some ghostly spirits lingering. Some of these creepy spots are located in the biggest of cities that everyone knows about, and others in small towns that only locals may know of. 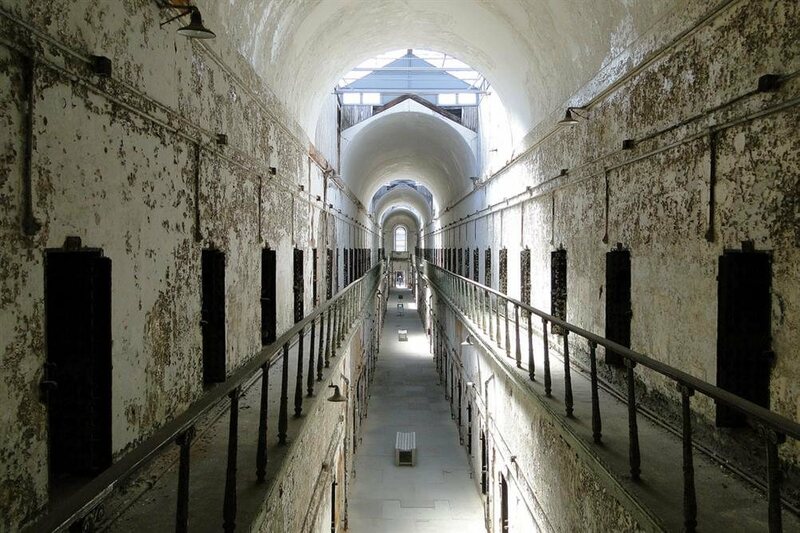 Take a peek below to check out our Top 10 Haunted Places in the state of Pennsylvania! Dating back to 1908, this school was built by the state of Pennsylvania as an asylum for patients with special needs. The live-in facility was first known as the State Institution for Epileptics and Feeble Minded and was filled with both children and adults with a range of disabilities. Ever since it first opened its doors, there were plenty of rumors regarding mistreatment and abuse. According to The Travel Channel, there were very few doctors and nurses to take care of the patients, and many were forced to spend their days and nights trapped in metal cribs that were in awful condition. The facility shut down in 1987 and the buildings were left abandoned and neglected. Today, the place is cared for and has even featured a Haunted Attraction during the Halloween Season. Haunting reports vary from disembodied footsteps and voices, to the sounds of slamming doors and vomiting coming from empty rooms. Some witnesses have claimed to see the ghost of a young girl who roams the buildings. The patients who were abused and died here are believed to be the ones who linger here in spirit. 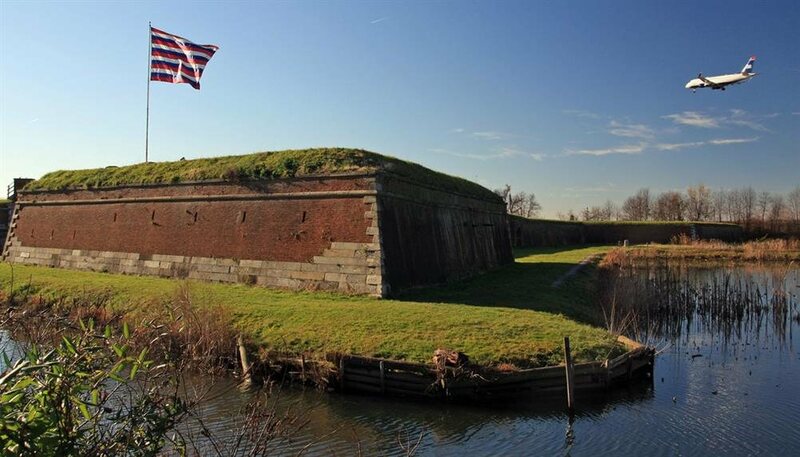 Fort Mifflin has also been known as Fort Island Battery and Mud Island Fort, as it sits on Mud Island and once operated as a fort during the American Revolutionary War. The ghosts of Colonial Soldiers are believed to linger here, and there have been a number of sightings that prove this to be true. Some sightings include that of "The Screaming Woman," "The Faceless Man," "The Lamplighter," "The Tour Guide," children and dogs, a Blacksmith and "The Sad-Looking Man." Along with the sightings, witnesses have claimed to smell the scent of a wood fire and the aroma of bread baking in one of the Fort's casements, the disembodied voices of soldiers, sailors and civilians, and some have even reported being touched by something unseen. There's also an unknown entity that is rumored to have a thing for blond-haired women. 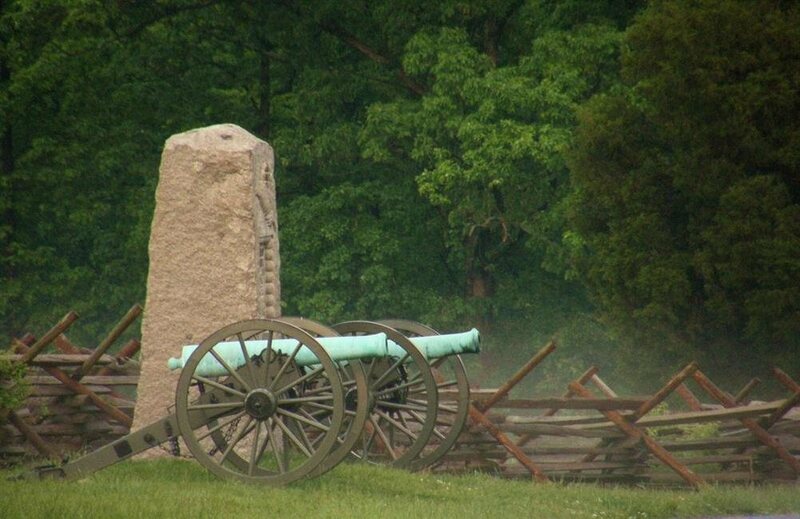 The site of The Battle of Gettysburg in 1863, this area has seen its fair share of bloodshed, which makes its haunting reports no surprise. With more than 50,000 casualties and thousands injured at the time, it's very likely that a number of restless spirits linger here. Paranormal teams have detected a Union Soldier that walks into the woods before suddenly vanishing, and others have claimed to see ghostly soldiers and have heard the sounds of battle, including cannons firing and gunshots. Devil's Den is a well-known spot at the battlefield and is rumored to be haunted by soldiers in battle from the second day of the Battle of Gettysburg. The hill was used by snipers during battle and because of its layout snipers were able to hide behind rocks for a sharp shoot. Many of the period buildings, including the Farnsworth House Inn, Gettysburg College and the Jennie Wade House are said to be haunted as well. Whether you're into ghost stories or not, The Gettysburg Battlefield is a great place to visit to learn about the history of the site and all that took place there. Located northwest of Pittsburgh, this hospital dates back to 1862 and was once a state-of-the-art institution. Reed Hall was the main building at Dixmont and was listed on the National Register of Historic Places. The campus was made up of a total of 407 acres and after financial trouble, the hospital shut down in 1984. 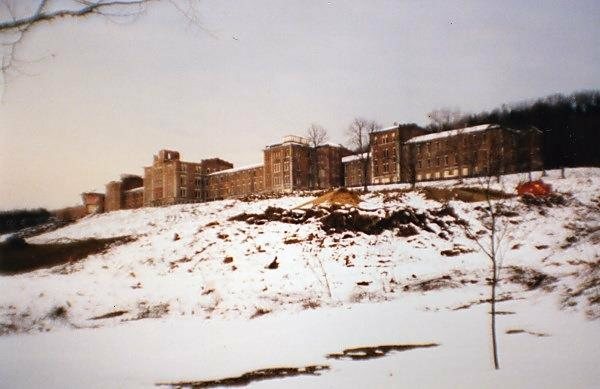 The buildings stood abandoned for two decades and was demolished in 2006 but it was said to be one of Pennsylvania's most haunted locations. Who knows, maybe the grounds are still haunted, even after the buildings have been torn down! 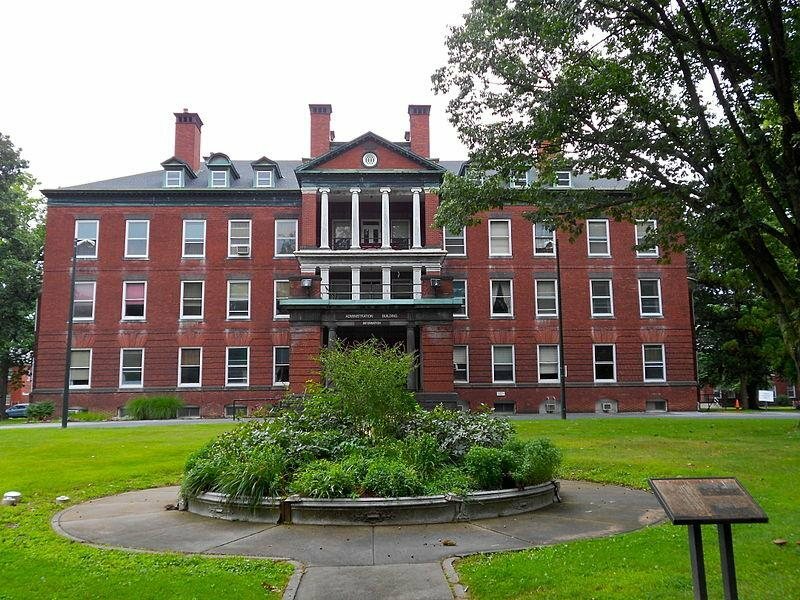 The Dixmont State Hospital was believed to be haunted by many spirits, including that of a ghostly man who was seen guarding the morgue area, scaring away intruders. This near-ghost town is located in Columbia County and as of 2010, only had a population of 10 people. In 1980, it had more than 1,000 residents, but as a result of a coal mine fire, which was burning underneath the borough since 1962, almost all of its population dwindled. It is the least-populated municipality in all of Pennsylvania and is said to be pretty haunted. With only a few buildings remaining, the borough is abandoned and features broken sidewalks, old street signs, a cracked highway and a complete feeling of creepiness - leading many locals to say it is haunted. 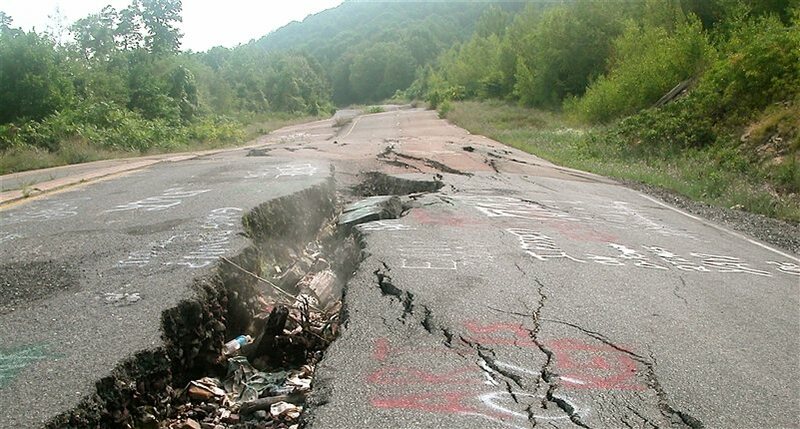 The movie Silent Hill was also said to have been inspired by Centralia, although it does not take place in Pennsylvania. 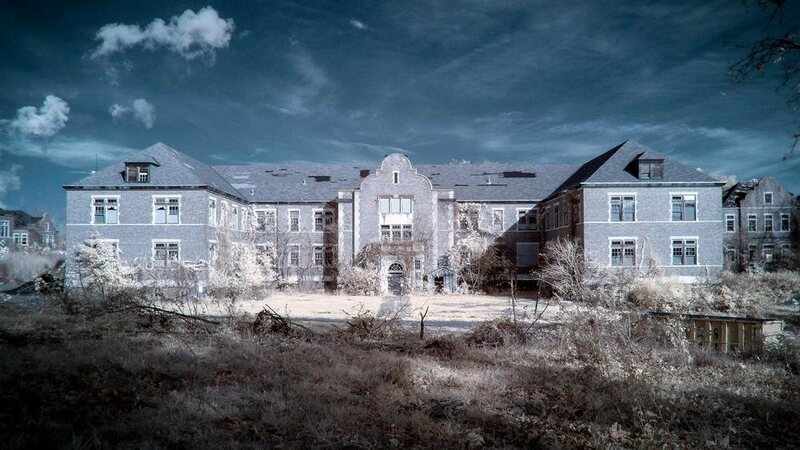 The Harrisburg State Hospital was originally known as the Pennsylvania State Lunatic Hospital from 1851 to 1937. It was Pennsylvania's first public facility to house the disabled and mentally ill and was listed on the U.S. National Register of Historic Places. Downsizing took place for Pennsylvania's public mental health system and the hospital closed its doors in 2006. The site was said to have violent poltergeist activity, and reports range from screaming and disembodied footsteps to shadowy figures and apparitions. The most haunted spots in the hospital are rumored to be the morgue (not surprising! ), the basement and tunnels that are located underneath. In the exam room of the morgue, stories say there are blood-like stains that are found on the floor out of nowhere. TV's Ghost Lab has featured the hospital on one of their episodes due to its haunting claims. 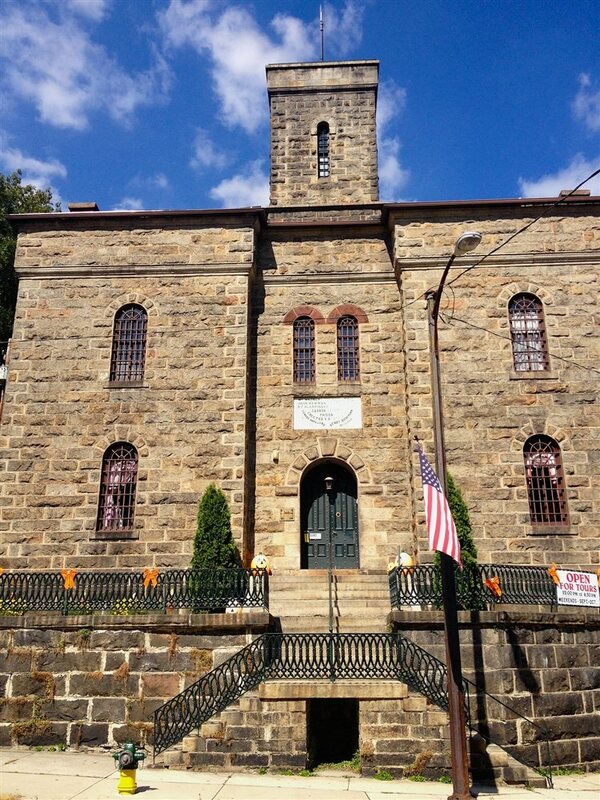 Also known as ESP, this former prison first opened its doors in 1829 and shut down in 1971. The prison housed infamous criminals, including Al Capone and bank robber Willie Sutton. When the building was completed, it was the largest and most expensive public structure ever erected and sits on 11 acres. The Gothic Revival structure adds to the creepiness of the building that is believed to be haunted. Those who were housed here are said to linger the building in spirit, sometimes appearing as shadowy figures or visions of ghostly faces. Witnesses have also reported cackling sounds and echoing voices in some of the cell blocks. And in one of the towers, many have reported seeing the silhouette of a guard. The building is currently on the U.S. National Register of Historic Places, the Philadelphia Register of Historic Places and a U.S. National Historic Landmark. It is now open as a museum and offers tours for those who are interested in taking a look around. It even operates as a Haunted House Attraction during the Halloween Season, but our guess is they don't need too many ghost props, as they have the real ones to scare people off! This two-story Jailhouse dates back to 1871 and now operates as a museum. According to the museum's official website, the building is made up of 72 rooms, 27 cells, basement dungeon cells, which were used as solitary confinement until 1980, a second floor of women's cells, and the warden's living quarters across the front of the building. The Jailhouse was well-known for being the site of the hanging of seven Irish coal miners known as Molly Maguires in the 1800s. Before their hangings, the men proclaimed their innocence and one of the men, believed to be Alexander Campbell, put his hand on the dirty floor of his cell and then firmly placed it on the wall stating, "This hand print will remain as proof of my innocence." To this day, the hand print is visible, even after being painted over. Those who are interested in taking a look around can take tours, and wander through the cell blocks, dungeon and even the gallows. Be prepared though, as you never know what or who you'll find while exploring! There are two popular legends surrounding the Seven Gates of Hell, with a number of variants of each. One involves a mental institution that was said to be located on Trout Run Road or Toad Road (depending on your source) in Hellam Township. It was constructed in an isolated location, and one day a fire broke out, but firefighters could not reach the building in time due to its remoteness. Many patients died in the fire, while others escaped and were soon beaten to death. Some say the gates were put up to help trap the remaining patients, and others say that they don't have anything to do with the asylum story at all. Other stories state that an eccentric physician lived on the property and built several gates along a path deep into the forest. Only one gate is reportedly visible during the day, while the other six can be seen at night. And legend says no one has ever passed the fifth gate, and if they did reach past all seven, they would go directly to Hell. 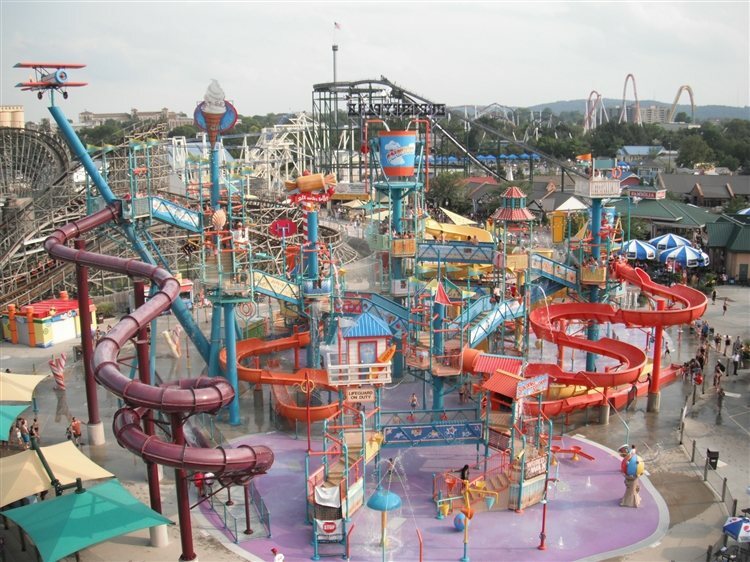 This family theme park first opened its doors in 1906 and brings in over 3 million visitors each year. Known for its entertainment and delicious chocolate, this amusement park is also known for its ghost stories. There were two deaths that took place here on roller coasters in the park's earlier days, and now the rides are said to be haunted. Employees have reported after-hour occurrences, including the carousel that turns on by itself during the early morning hours. During the Halloween Season, visitors can enjoy Hersheypark in the Dark, which features holiday themed rides and entertainments for those of all ages. Click here to read about more Haunted Places in Pennsylvania!